Get your glow on with our Ecco Bella Bronzer, a silky formula of flower-wax infused minerals fortified with aloe, vitamin E, and green tea. Our Flower Color Bronzing Powder is a gorgeous way to get a year-round sun-kissed glow without the sun's harmful damage. 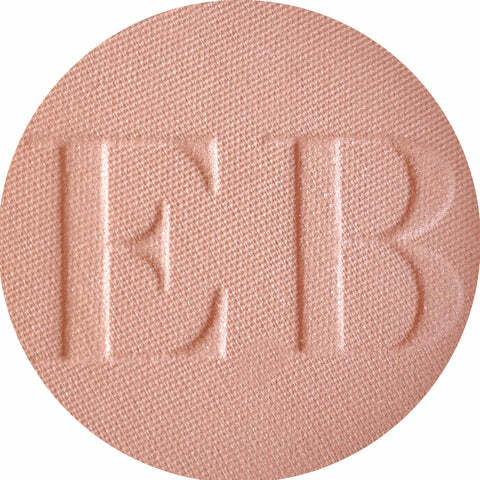 This Ecco Bella bronzer comes in our beautiful, recyclable Paperback Compact with mirror and puff. This bronzing powder is not sold as refills. This talc-free bronzer is naturally-preserved, Gluten, Paraben and fragrance-free. Vegan. For sensitive-skin. Flower Color Bronzing Powder is a silky formula of flower-wax infused minerals fortified with aloe, vitamin E, and green tea. A year-round way to get that sun-kissed glow without the sun's harmful damage. This bronzer comes in our beautiful, recyclable Paperback Compact with mirror and puff. Not sold as refills. May contain: Zinc stearate, carmine.